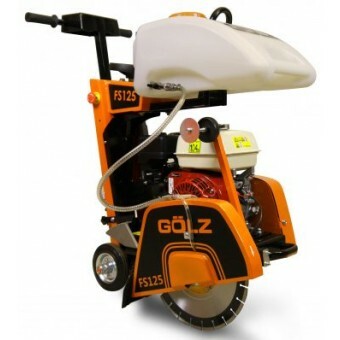 Need to cut concrete or asphalt? 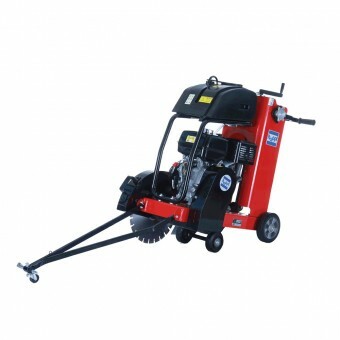 Our range of concrete cutters make light work of every job. Find concrete cutters from trusted manufacturers including Hoppt and Golz. Our line-up of top-quality machines ranges from soft concrete cutters to floor saws for small services and repair jobs on roads, and high-performance concrete cutters. 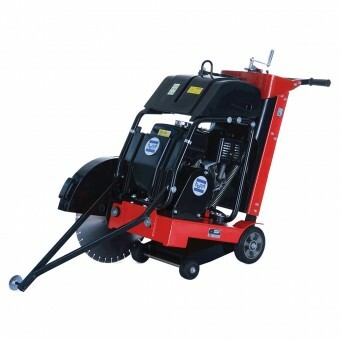 Whether cutting concrete or asphalt, you can find a walk-behind concrete cutter with the features for durability, easy operation and cutting performance. Hoppt concrete cutters come with a reinforced steel box frame to reduce the vibration while sawing, a durable plastic water tank to eliminate the problem of rusting, and a control panel for easy use. Soft concrete cutters are designed for the saw cut to be done while the concrete is still “green”. Use soft concrete cutters as soon as the concrete can support the weight of the user and machine without damaging or marking the surface.